SpaceX makes rockets and spacecraft. The company was founded by Elon Musk in 2002 as a way to help humans live on other planets. 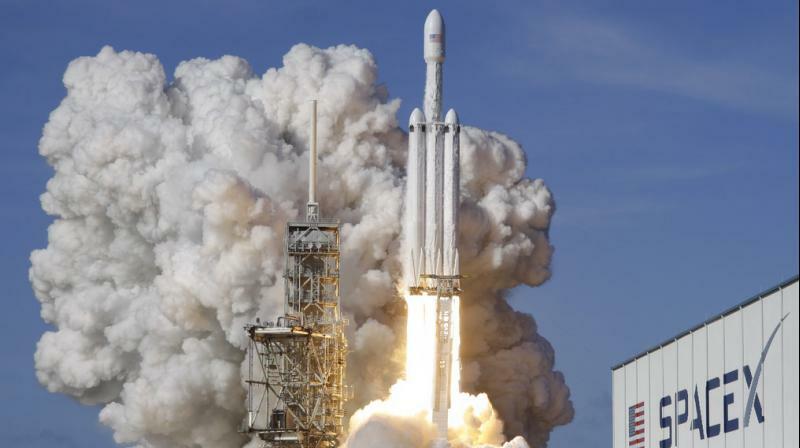 Elon Musk’s Space Exploration Technologies Corp, known as SpaceX, is looking to line up a USD 750 million leveraged loan, sources said. Bank of America Merrill Lynch is leading the transaction. A lenders presentation will be held by the SpaceX management team on November 7. The Hawthorne, Calif.-based company now employs more than 6,000 people, according to its website. Elon Musk is also the chief executive of luxury electric car maker Tesla Motors Inc.
BAML and SpaceX did not immediately return requests for comment.